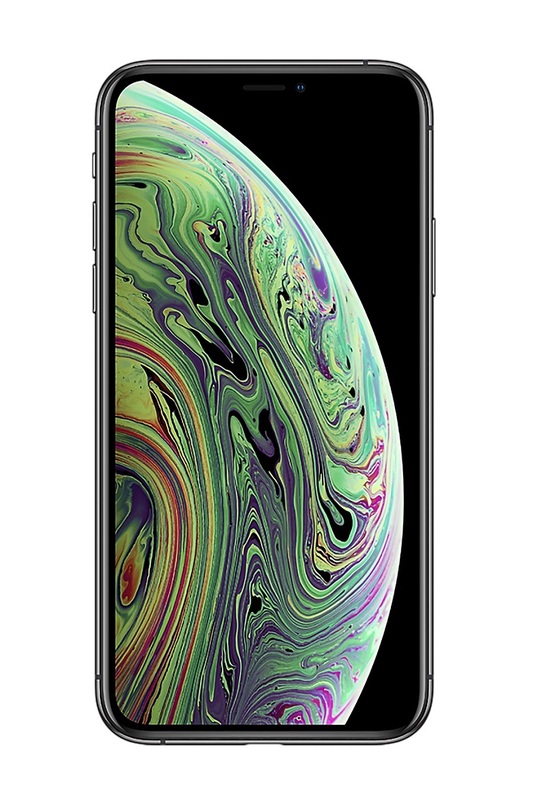 The most durable glass in a smart­phone, sealed and precision-fitted with a surgical-grade stainless steel band, helps create a more water-resistant enclosure — up to 2 metres for 30 minutes. 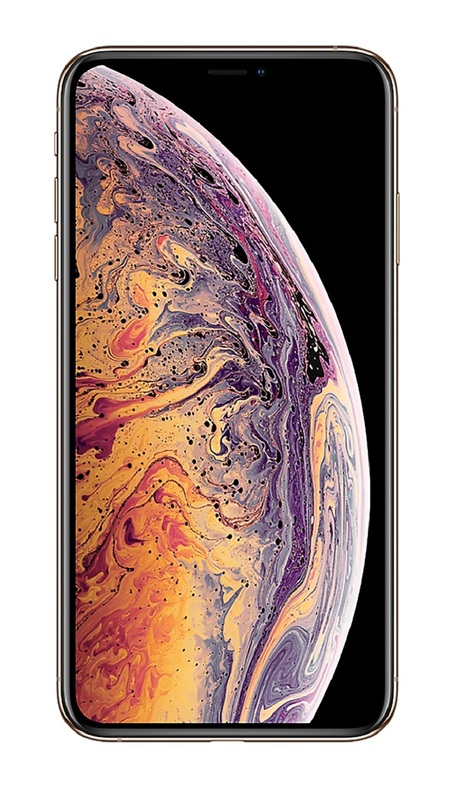 iPhone XS even resists spills from coffee, tea, juice and more. 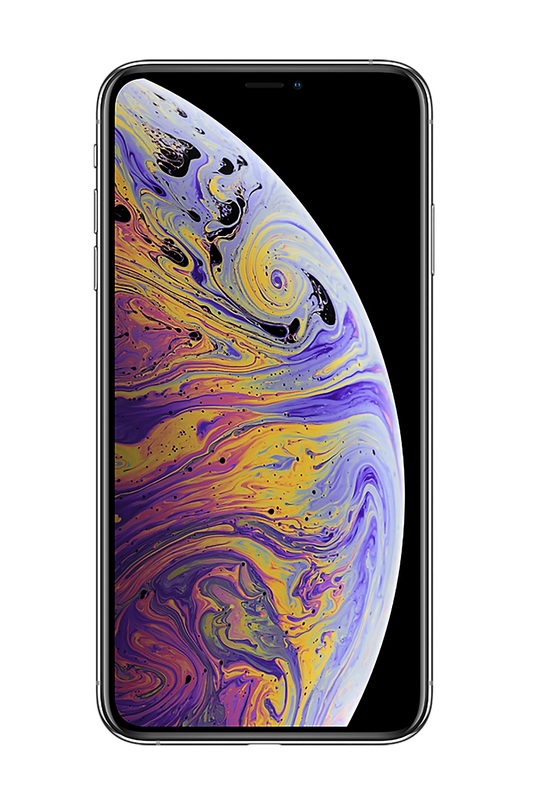 The OLED panels in iPhone XS allow for an HDR display with the industry’s best colour accuracy. Up to 2 metres for 30 minutes water resistance. A whole new level of intel­ligence. Accessories Included EarPods with Lightning Connector, Lightning to USB Cable, USB Power Adaptor, Documentation.